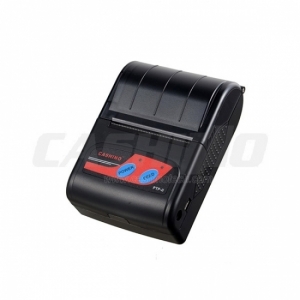 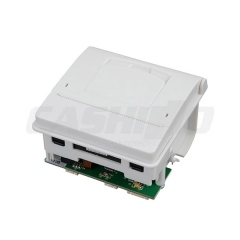 2 Inch Micro Thermal Panel Printer,Thermal Receipt Embedded Printer--Xiamen Cashino Technology Co.,Ltd. 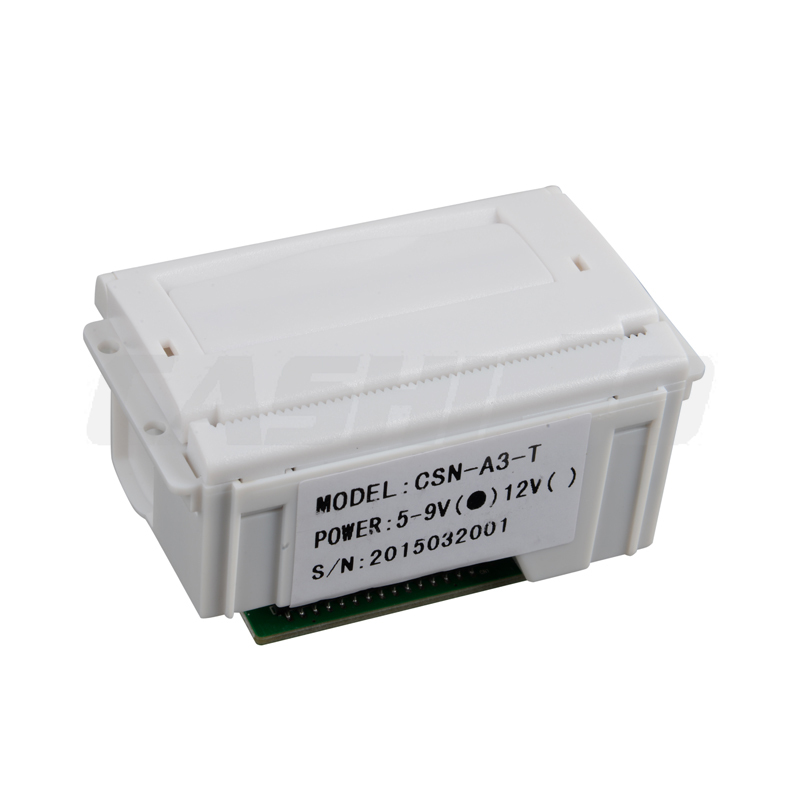 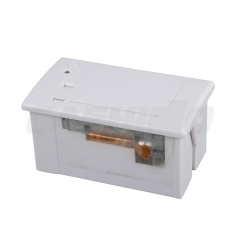 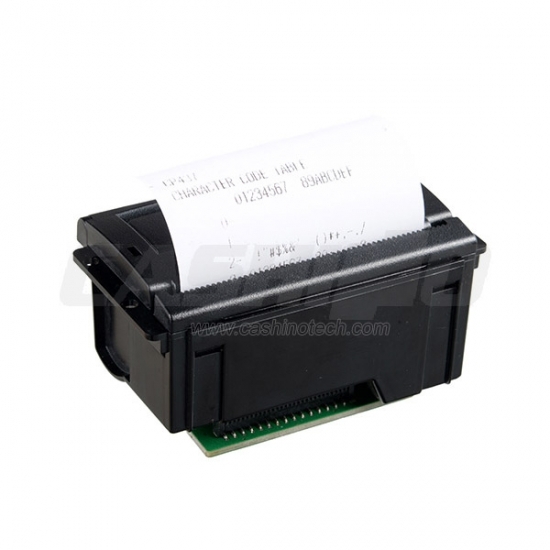 This 58mm thermal panel printer CSN-A3 has various interfaces and voltages for your choice. 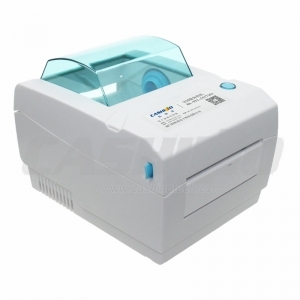 It is widly used in bus ticket printing and other receipt printing equipment. 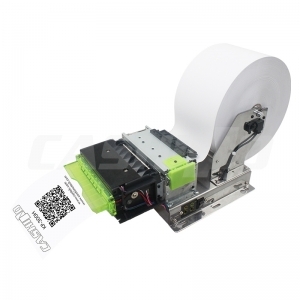 It can print thermal receipt, ticket, barcode, QR code, etc. 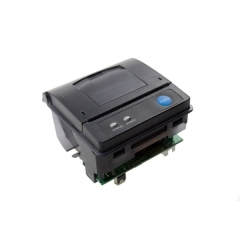 to Southeast Asia, South Asia, South & North America, Middle East and Europe, etc.